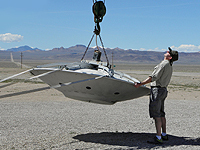 We are not offering Area 51 Tours until further notice. 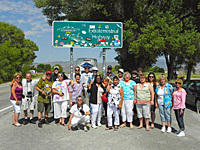 Our Area 51 Tours are private - that means your group only. 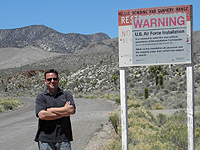 After we pick you up at your Las Vegas hotel, you will hear the local stories about Area 51, or Dreamland (as it is often called), while you enjoy a beautiful drive through the Mojave Desert of southern Nevada. See some hidden treasures the landscape has to offer here, and learn the connections the locals have to this remote part of the country. 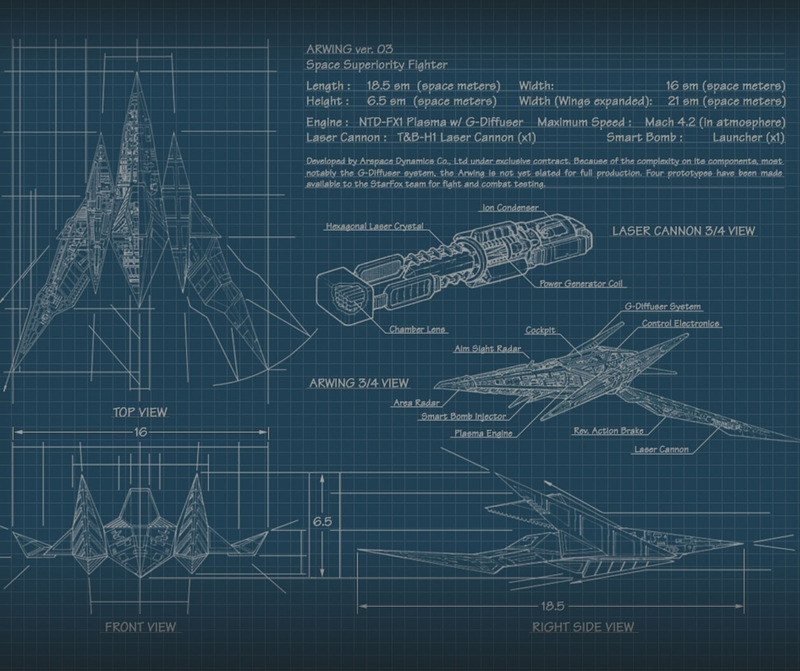 We begin the tour by giving you the history of Area 51 and the reasons why it became a "household name" by the 1980's. 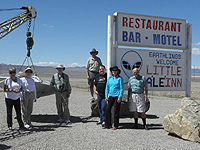 We make several stops along the way: view the interesting ancient Petroglyphs of ancient Native Americans; check out an actual dry lake bed and visit the alien and UFO gift shop along the infamous Extraterrestrial Highway. 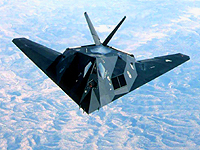 Time is allotted at each of these fascinating locations to take photographs and discuss the history, myths and lore of what is America's most top secret military base. 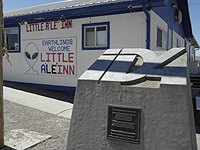 You will have the opportunity to search the skies over Area 51 for unconventional aircraft and UFOs - and enjoy a delicious lunch at the famous Little A'le'Inn restaurant. We guarantee your heart will be pounding as we approach the edge of the most secret government facility in America - and you will certainly remember the rush of excitement (and fear?) you experienced, long after you've safely arrived back in Las Vegas. 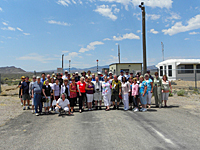 Area 51 Tours are offered daily by reservation - we require a minimum of two days advance notice to book. 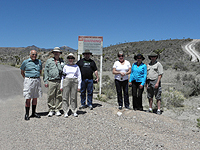 A minimum group of six people are needed to operate the Tour (larger groups are welcome).